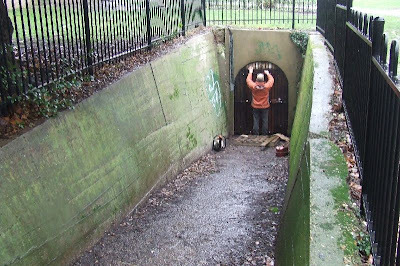 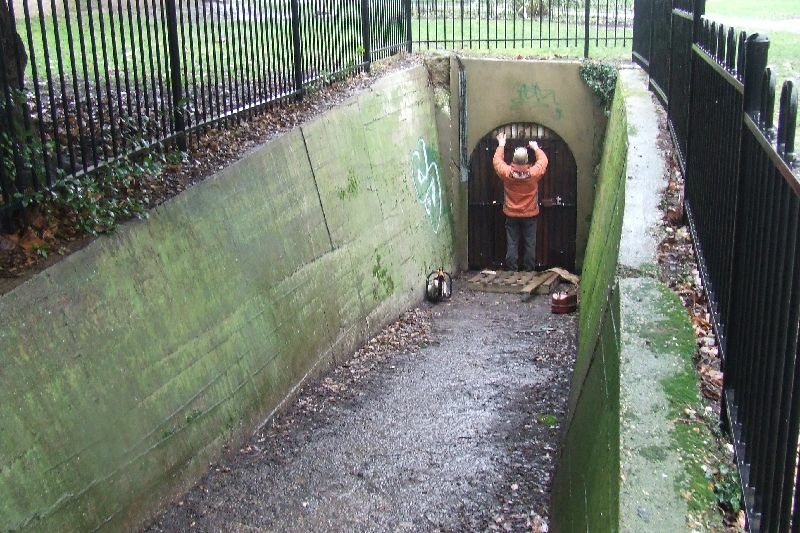 This Air Raid Shelter is located within the grounds of Pierremont Park, a public recreation garden next to Pierremont House in Broadstairs, Kent. 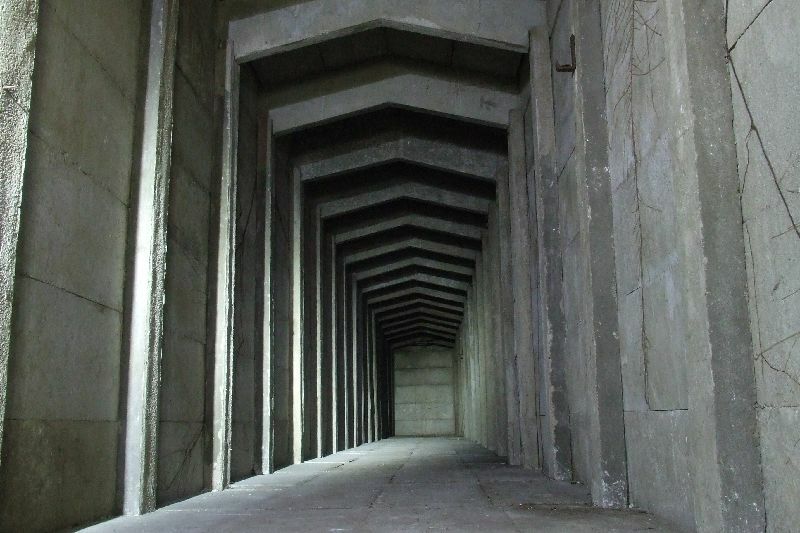 The shelter was was built to accommodate around 150 people, and there are two clearly defined phases of construction. The first part is lined with smooth rendered concrete and the second, obviously a later addition, is lined with pre-formed concrete sheets. 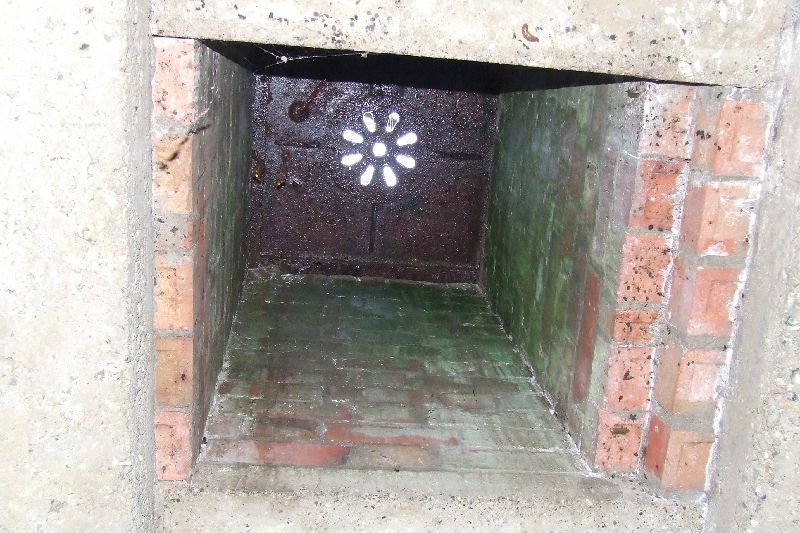 A bricked up secondary entrance can be seen from the inside and two emergency escape shafts can also be found, although they have been capped and the ladders removed. 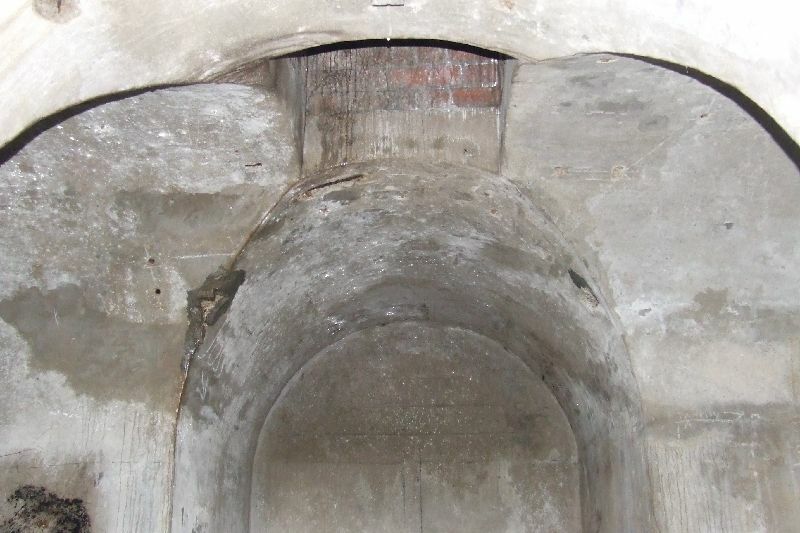 The shallowness of the shelter, shown by the depth of the manholes, suggests that it was probably constructed in the 'Cut and Cover' style, rather than being tunnelled. 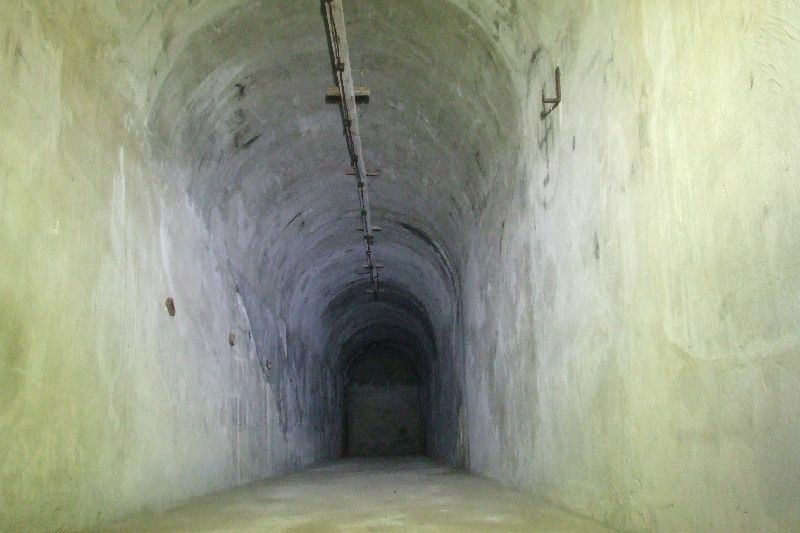 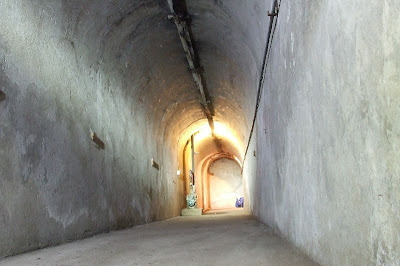 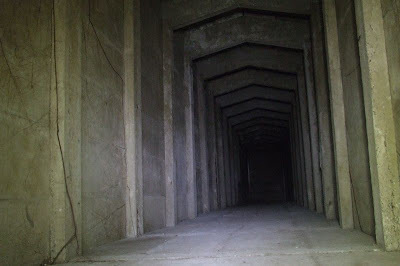 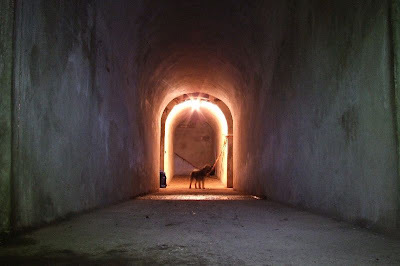 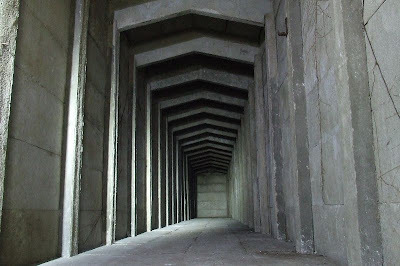 Strangely, the tunnels are lacking in any old graffiti or any other evidence of their use as a shelter. 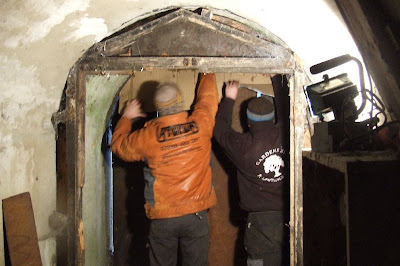 This was a privately organised visit, many thanks to the owners for allowing access.